There are a number of placenta remedies that can be made from your placenta. The most common remedy is encapsulation in which your placenta is dehydrated and then powdered and put into capsule form so that you can enjoy its benefits over the first few months postpartum. 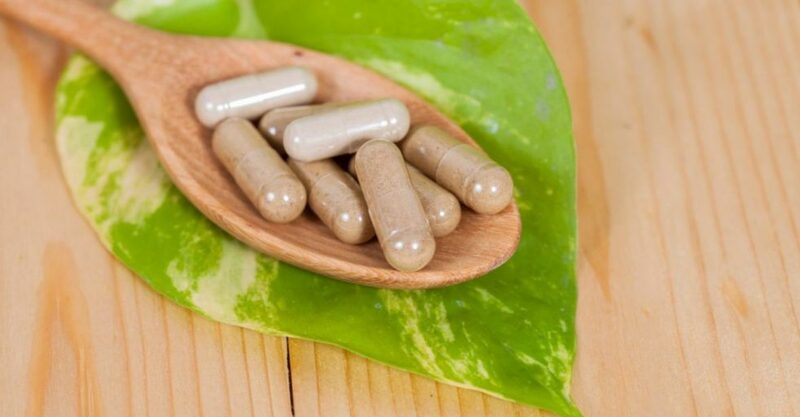 Encapsulation may either be carried out using the Traditional Chinese Medicine method in which the placenta is lightly steamed first, or by using the raw method in which the placenta is cleaned and freshly encapsulated. Both methods are popular and those women who are already using TCM in their health care routine often opt directly for this method. Women who are familiar with raw food often opt for a fresh or raw encapsulation. The Placenta. . . . . . . . . .post birth healing at its most natural.